Designed For Success, Engineered For Fun! 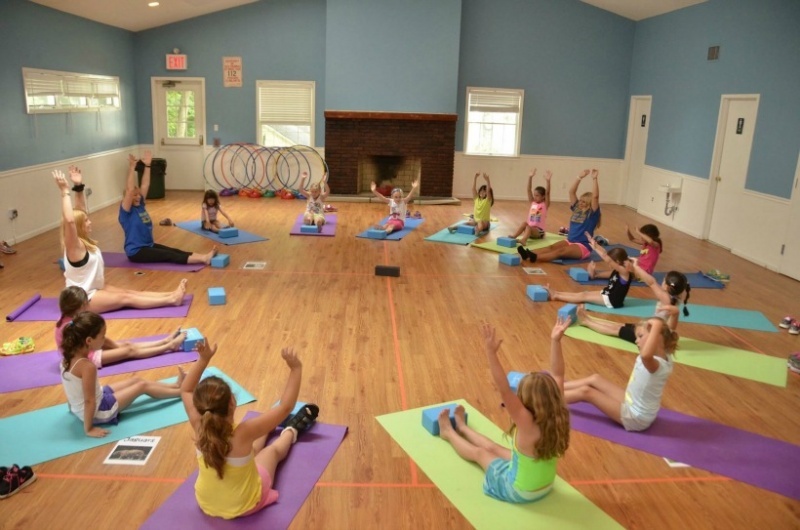 Located on a magnificent Gold Coast estate overlooking the Long Island Sound, North Shore Day Camp is a wonderful place for children ages 2.5-14 to make friends, build self-esteem, confidence and resilience. North Shore sets the standards in camping excellence and is committed to small groups, limited enrollment and innovative programming. Its highly trained and experienced leadership team comprises a dedicated group of adults that return year after year. 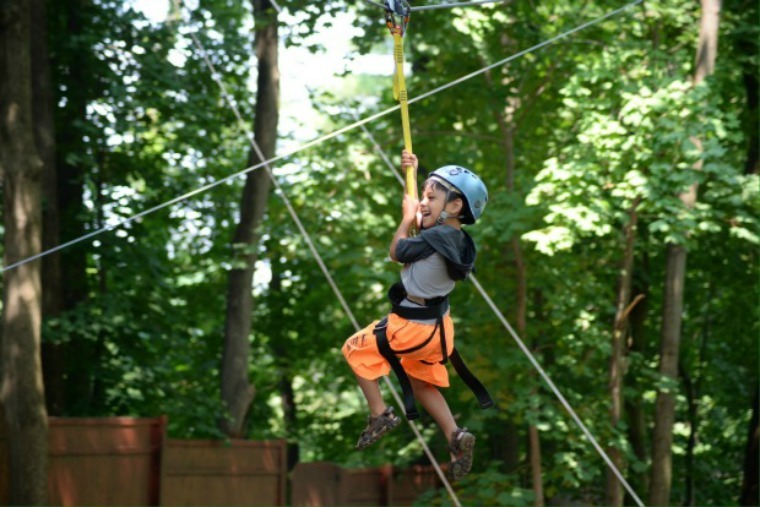 North Shore is proud to be part of the TLC Family of Camps. 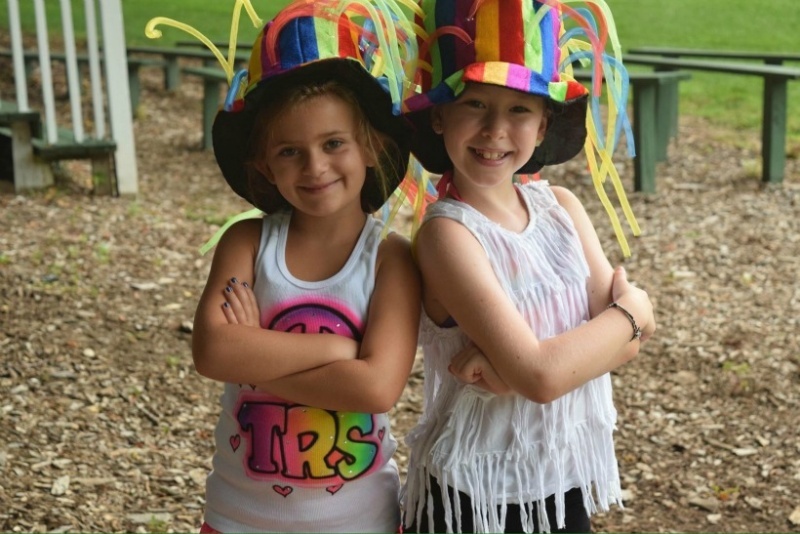 Traditional program filled with a unique blend of age-appropriate activities including aquatics, athletics, outdoor adventure program (high ropes course & climbing walls), creative/performing arts and an exciting new Gymnastics/Tumbling program! Flexible enrollment options available for 3 – 8 week sessions. Door-to-Door Transportation included in tuition (round-trip). -No big buses! NSDC only uses air-conditioned Mini Buses (12-15 passengers) to shorten your camper’s ride! Lunch and healthy snacks served daily with a variety of hot/cold nutritious options. No Tipping Policy – We pay your counselor tips through our performance based bonus program. Excellent Red Cross “Learn to Swim” program in our four heated pools. 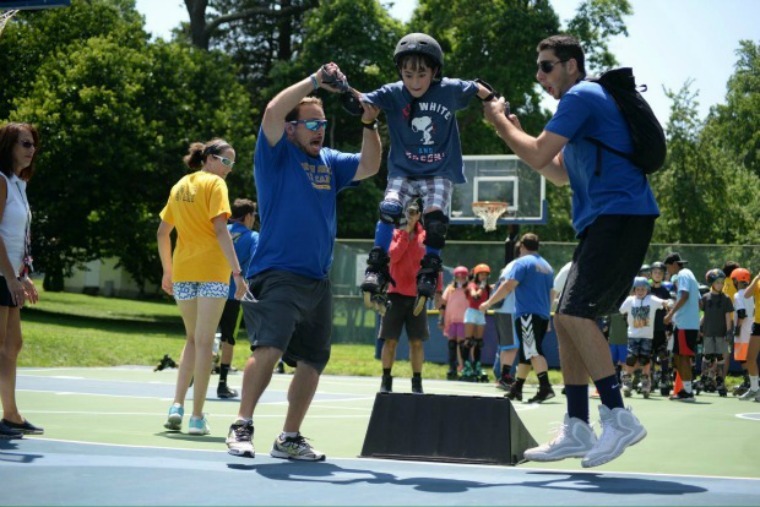 -NSDC partners with premier youth sports programs and innovative creative arts & science programs to offer focused instruction for campers entering 1st-6th grade. 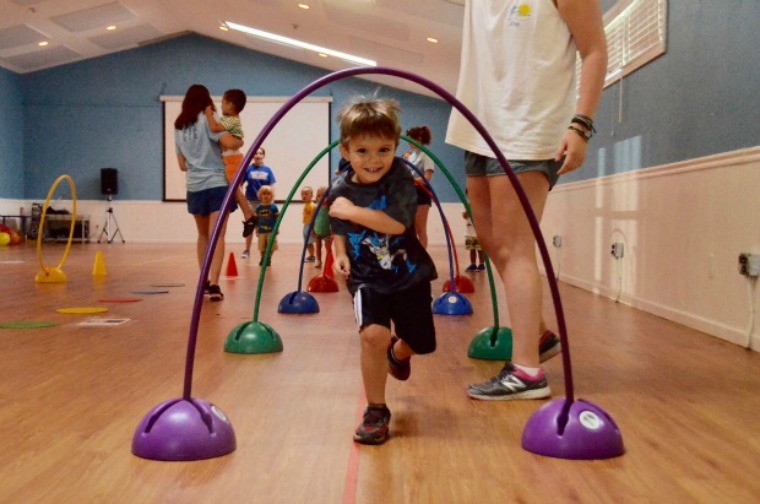 Full-day, full or partial-day for nursery age, flexible three to eight week sessions for ages 3-14. New Camp within a Camp Athletes-&-Artists-in-Residence Program. Academic enrichment program, outstanding athletics, electives, golf academy, high ropes, zip-line,rock-climbing walls, go-Karts, mountain biking, fine arts and performing arts, computers,nature, cooking, woodworking, ceramics, Red Cross swim instruction, and teen travel programs. North Shore is committed to small groups, non-tipping performance bonus policy, and exceptional supervision. 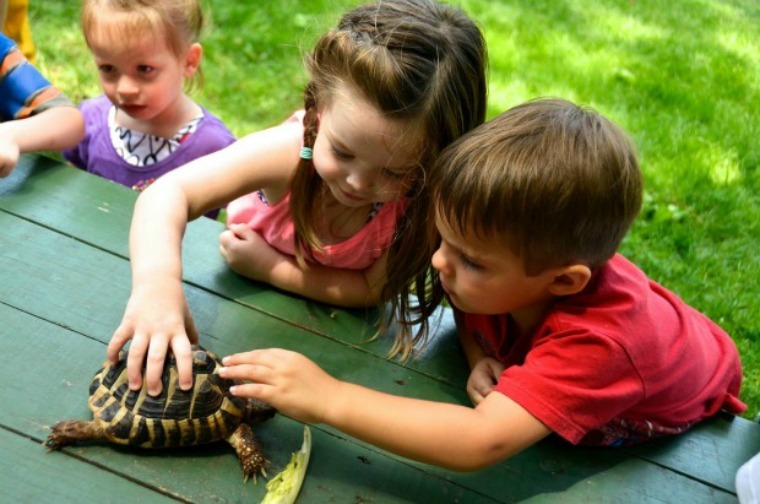 Preschoolers are nestled in our state-of-the-art village. Air-conditioned vans bring campers to our 14-acre Gold Coast estate. Lunches and snacks included. Part of the Timber Lake Camp Family of Camps. 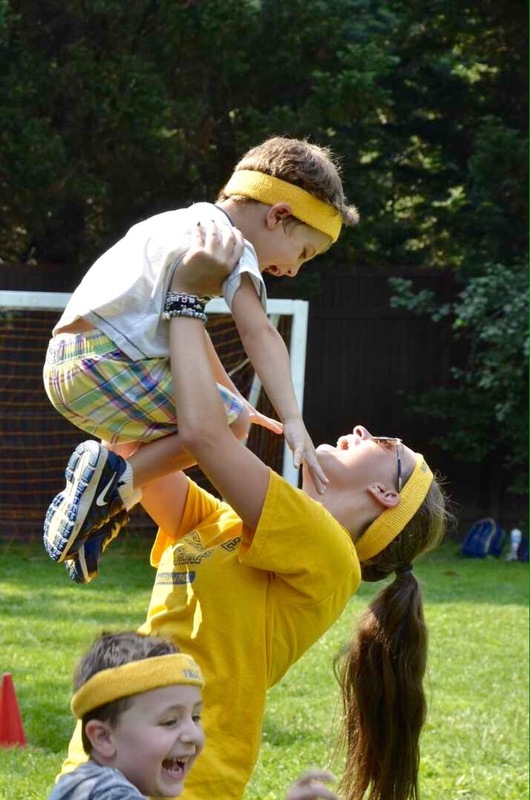 Joni Iacono is the director of North Shore Day School with many years of teaching and working with children both in a classroom and recreational setting. Joni holds a master's degree in education and considers herself a lifelong learner in all aspects of life. Her philosophy in working with children is one that encourages them to feel confident in their developing abilities. Joni brings a strong sense of humor to everything she does and believes that laughter is the best medicine. Jason Mercado has been a part of The TLC Family of Camps since 2008 when he realized his lifelong passion to work with and enhance the lives of young people. 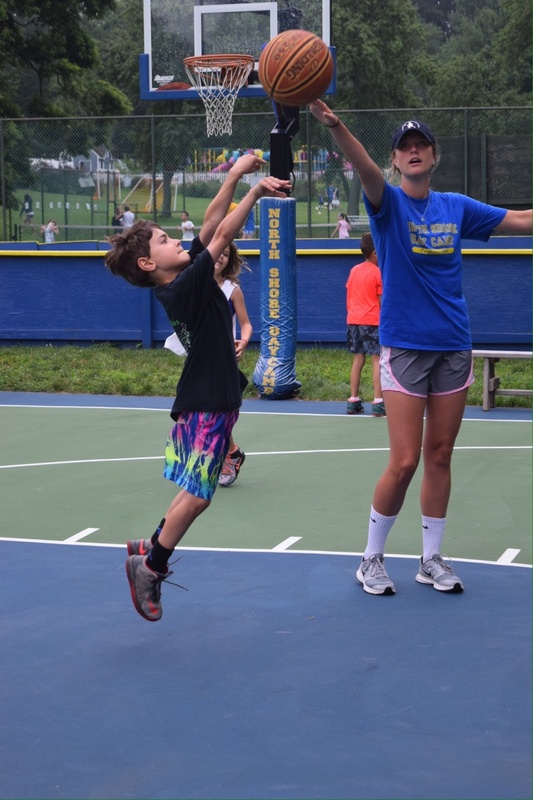 Most recently he spent the past two summers as the director of Hampton Sports and Arts, a program for 11-15 year olds located in East Hampton. Jason began his camping career working as an assistant director at Timber Lake Camp, where he was responsible for overseeing the care and supervision of the boys' campus. During his time in the TLC organization, Jason has gained extensive knowledge working on capital projects, program planning, staff development, and operations.